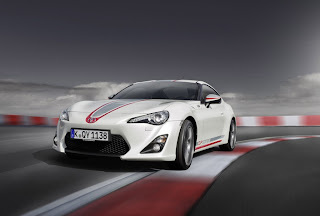 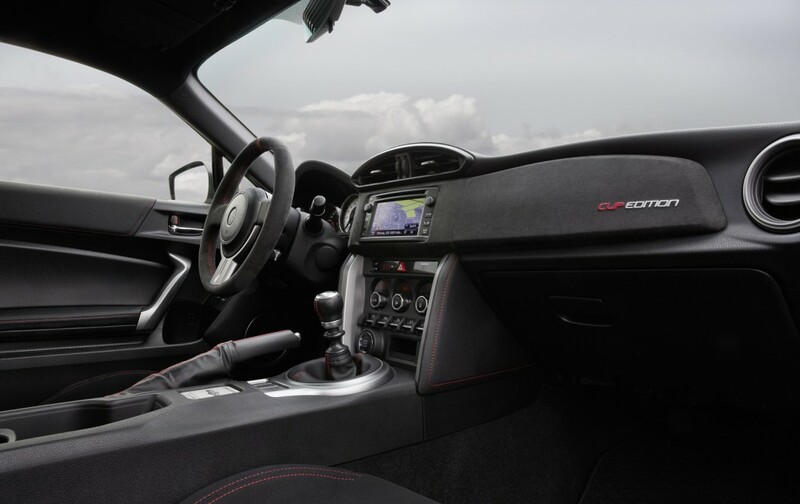 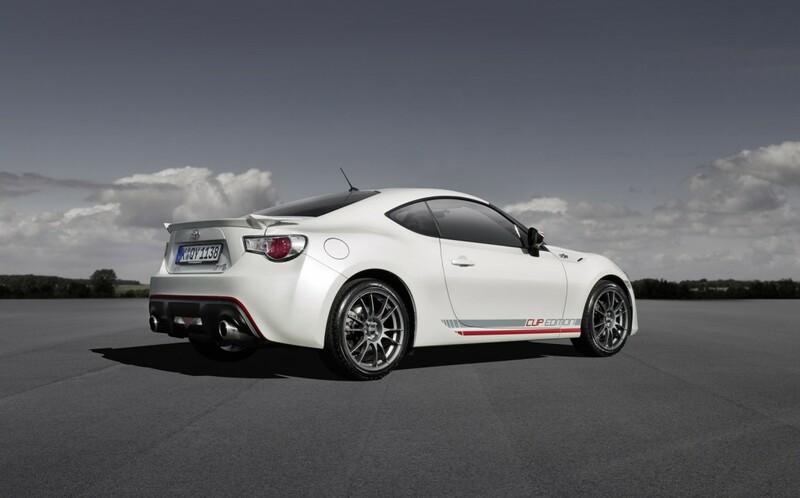 The Toyota GT86 Cup Edition is a limited edition for the European market of the GT86, based on the racing version GS-V3. 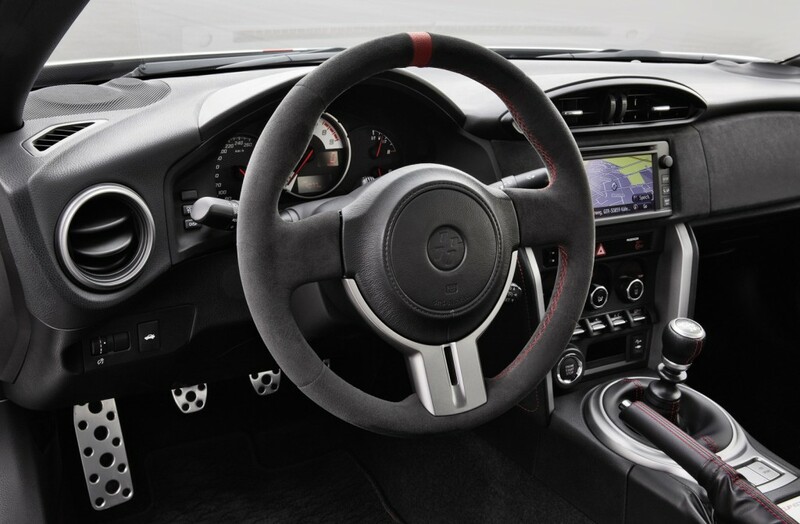 In addition to the trophy livery, the Toyota GT86 Cup Edition wears 18-inch OZ Racing wheels with Pirelli PZero Nero tires, the interior is characterized by the Alcnatara steering wheel, red stitching and Cup Edition badge. The mechanics has not been modified, the engine remains the 2.0-liter boxer developed by Subaru with 200 hp and 205 Nm. 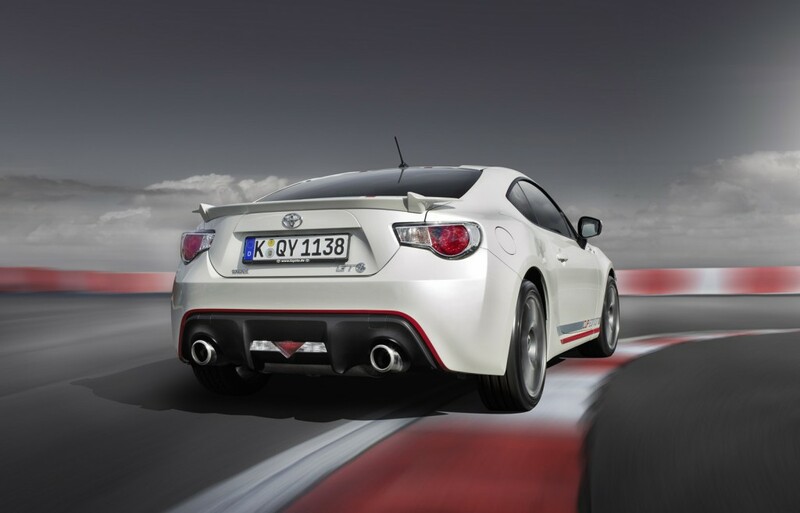 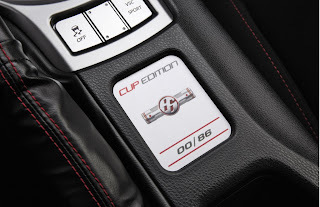 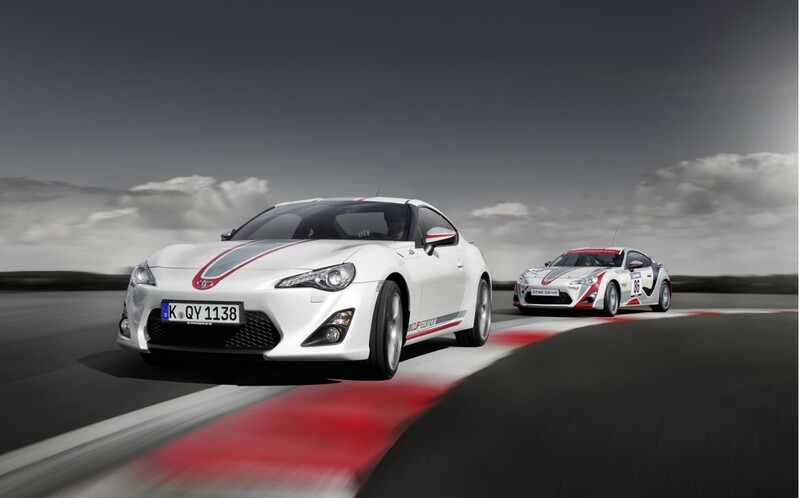 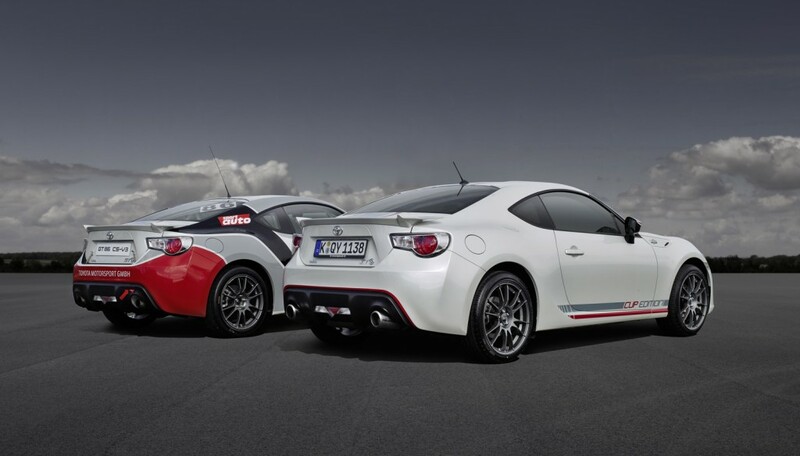 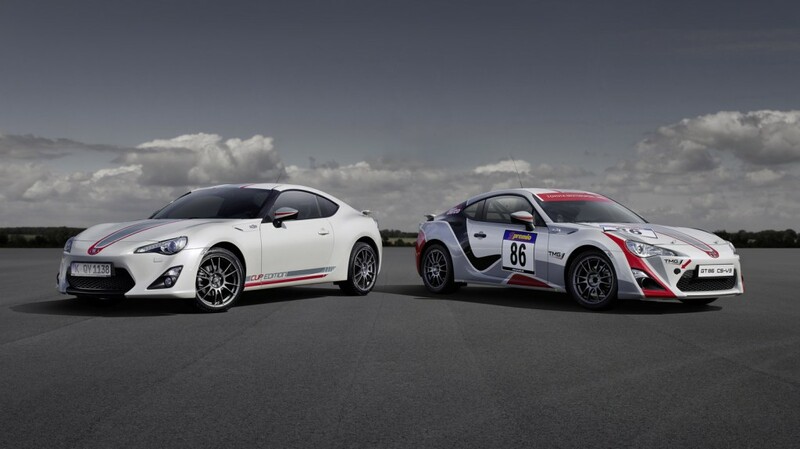 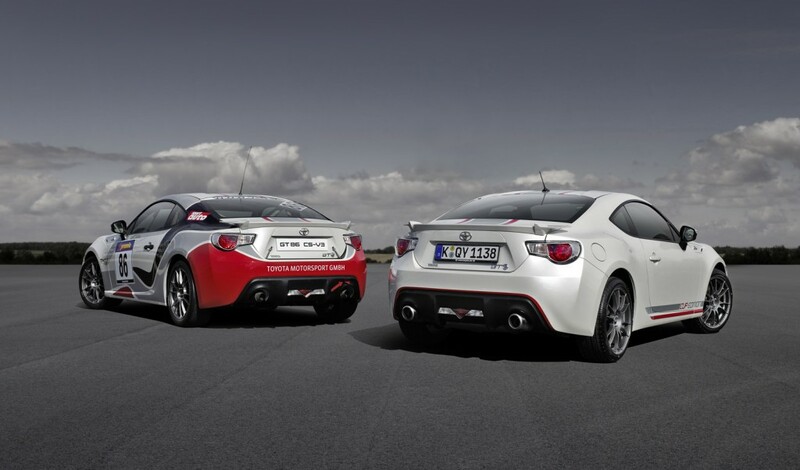 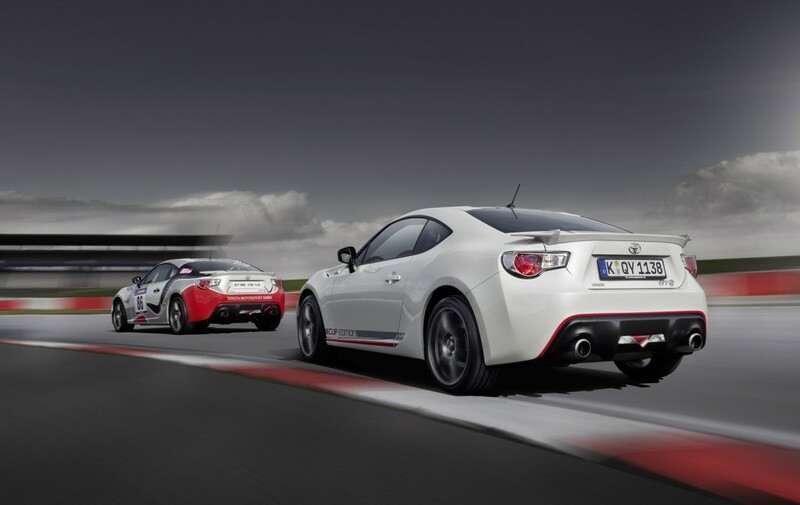 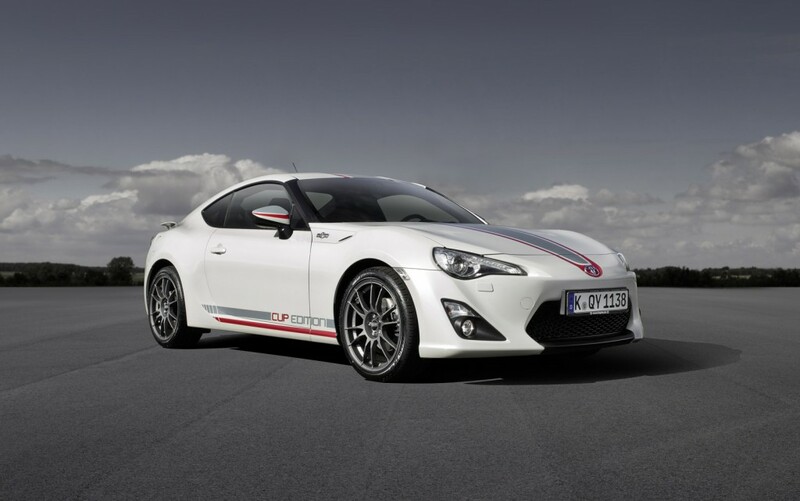 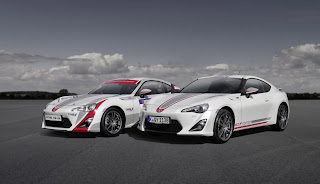 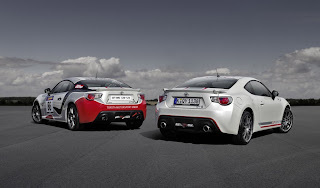 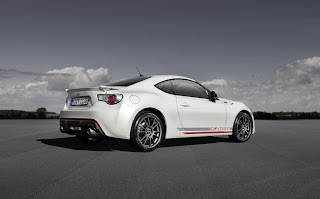 The GT86 Cup Edition will be produced in only 86 examples. 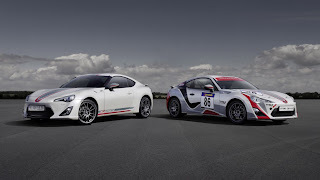 La Toyota GT86 Cup Edition è una versione a tiratura limitata di 86 esemplari, dedicata al mercato europeo della GT86, che si rifà alla GS-V3 che corre nel trofeo monomarca. 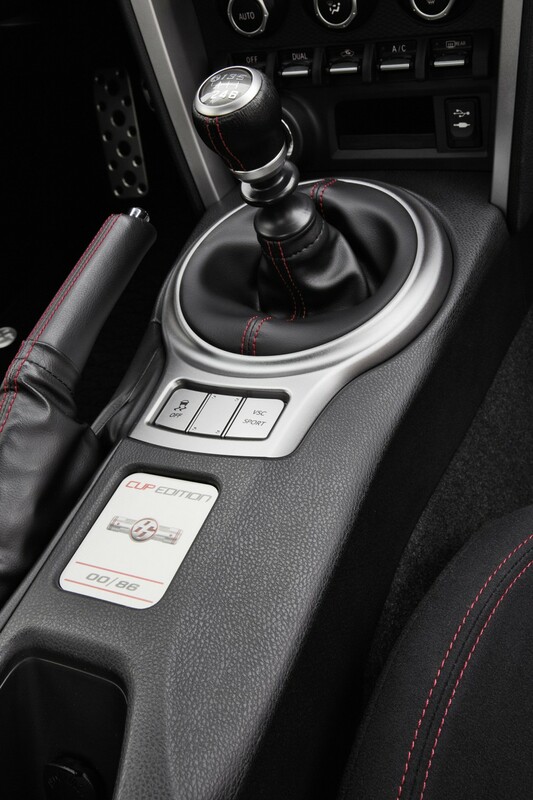 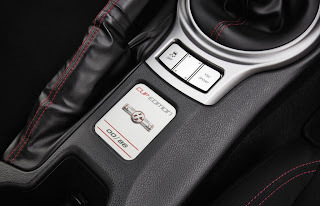 Oltre alla livrea da Trofeo, la Toyota GT86 Cup Edition indossa cerchi OZ Racing da 18 pollici con pneumatici Pirelli Pzero Nero, all'interno è caratterizzata da volante in Alcantara, cucitore rosse e badge Cup Edition. 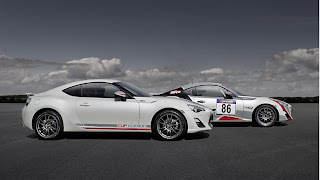 La meccanica non è stata modificata, il motore rimane il 2.0 litri boxer da 200 cv e 205 Nm realizzato dalla Subaru.